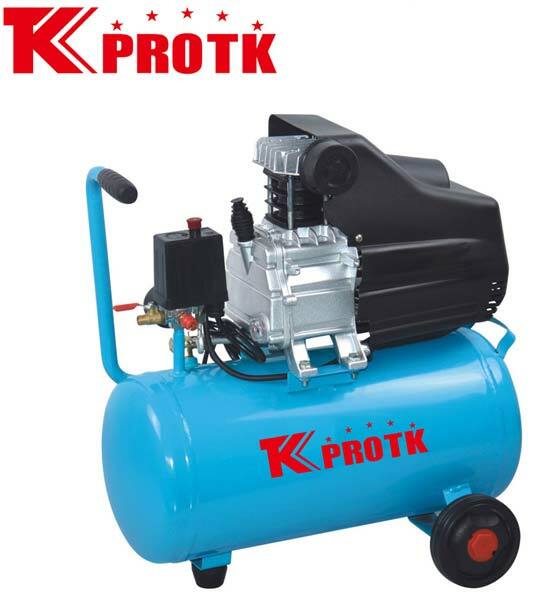 We are the largest manufacturer, exporter and supplier of Air Compressor (TK-BM18) in Yongkang, China. The range of Air Compressors supplied by us is manufactured using premium grade raw materials and modern equipment. This ensures a strong and sturdy compressor every time. They are designed keeping in mind international quality standards. Our excellent logistics department is capable of handling bulk orders at affordable prices.